We offer guided fishing trips year round! This awesome staff allows for it! ​Captain David Stelling has lived in the Boone area since 2001. 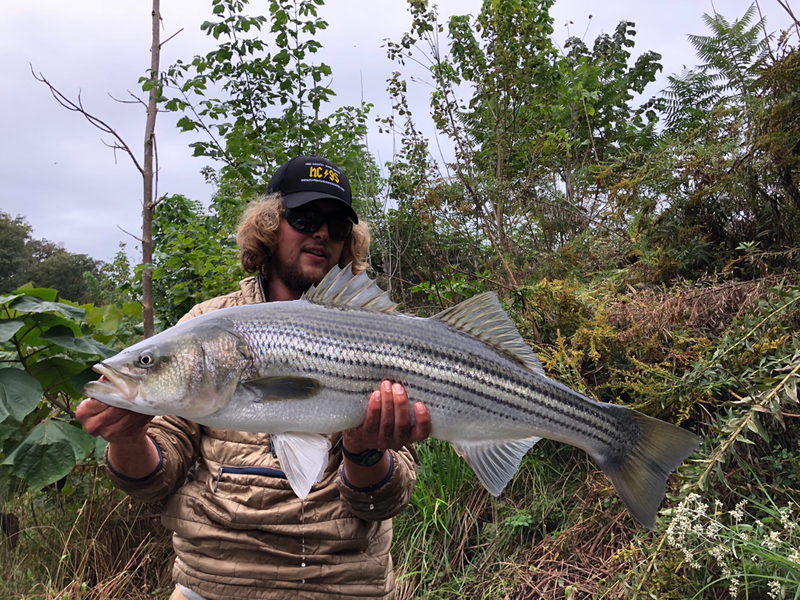 He graduated from Appalachian State University with a degree in Recreation Management and since fished and guided in a variety of locales but is proud to call Boone home. He has guided locally since 2005 and has been floating the Kanektok since 2006 and took over as Head Guide in 2017. He is a licensed OUPV Charter boat captain in SE Alaska and carries that professionalism with him wherever his guiding takes him. 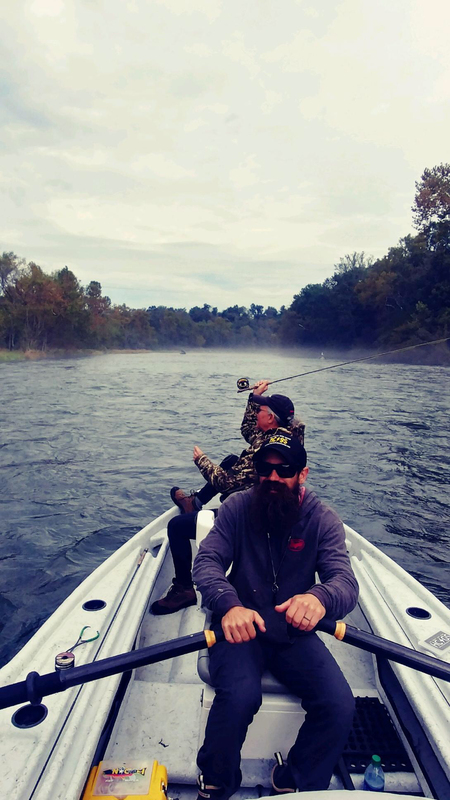 David taught himself how to fish and encourages anglers to find their own path and truly become a more competent angler. Skye grew up in Watauga County and enjoys sharing this special area with everyone. He is a streamer specialist with experience pursuing multiple species on both the South Holston and Watauga Tailwater Rivers. With multiple years guiding in Alaska under his belt and a plethora of local knowledge to pull from Skye is sure to produce! Alyssa joined the crew in 2018 with experience fishing and guiding in the High Country. 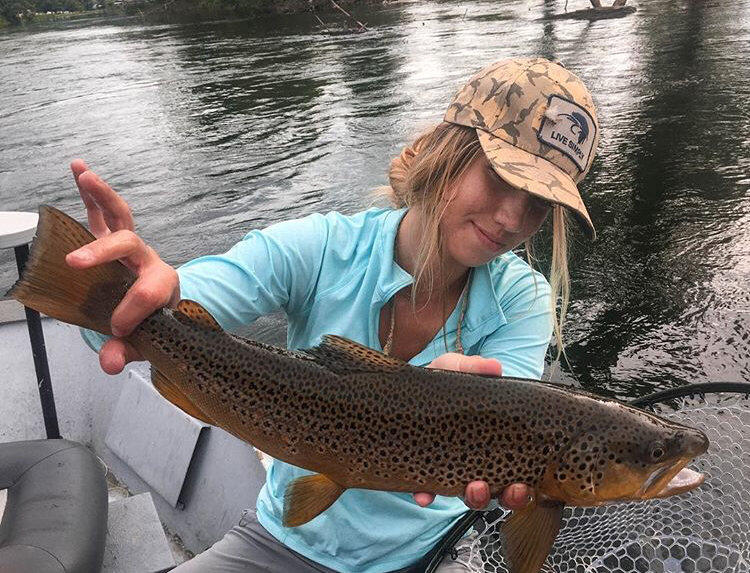 A self taught Angler and Tyer from the Asheville area, Alyssa came to Boone as a student; where she is the President of the Appalachian State Fly Fishing Club. Lyss loves to share the overall excitement and education that a guided trip affords to guests of all skill levels.